Failure to disconnect the power supply may cause electrical shock, fire hazard, severe injuries or death. 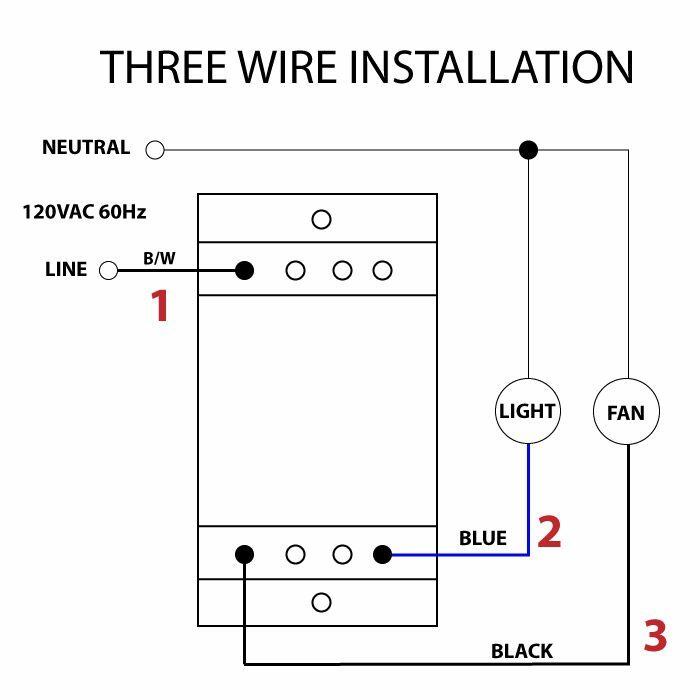 If the fan does not have a light kit, then 2 wires are needed not 3. Click here to purchase this ceiling fan wall control switch.